A new strategy to attract talented people to move to Canada to work in highly skilled jobs has been hailed a success just one year after it was launched. Ahmed Hussen, the Minister of Immigration, Refugees and Citizenship, said that the Global Skills Strategy gives Canadian employers fast and reliable access to top talent from around the world. ‘The goals of the GSS are simple: to help get skilled temporary workers into our country faster, so that they can help propel businesses across Canada forward,’ he said. 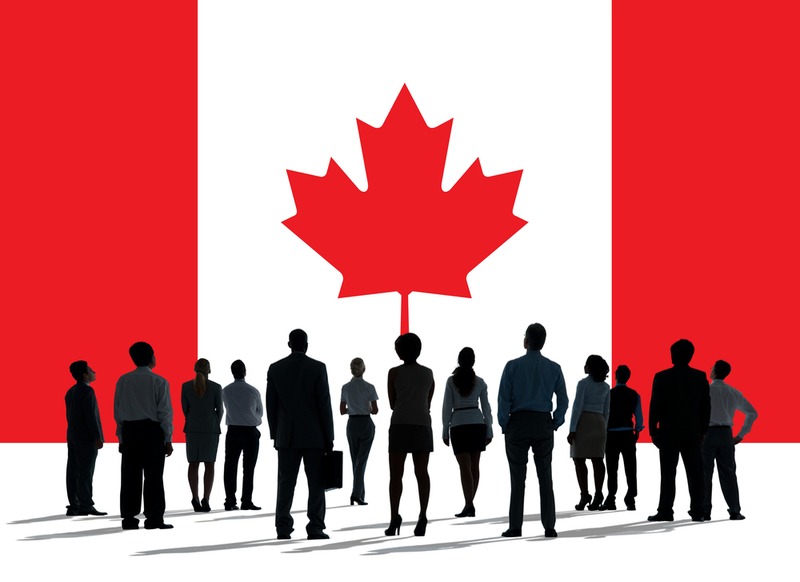 Under the plan work permit applications for high skilled workers are being processed in just two weeks, providing Canadian employers across the country an edge in recruitment. Gone are the days when a highly specialized expert chose a job opportunity elsewhere because of a slow and daunting process to get a work permit in Canada. Between the launch last June, and the end of March 2018, there were more than 10,000 work permit applications, with an approval rate of 96%. The top occupations of those approved for work permits under the GSS include computer analysts, software engineers, interactive media designers and university professors. Hussen also reveals that new work permit exemptions for highly skilled talent coming for 30 days or less and researchers coming for 120 days or less have been developed and this has reduced the administrative burden on employers and research institutions, and cleared the way for short term collaboration on everything from scientific research to product launches. There is also a dedicated service channel to help meet the needs of companies seeking to make a job creating investment in Canada. This measure provides firms with tailored client service to navigate the immigration system. As of May 2018, nearly 100 companies across the country have been referred for immigration help as a result of this measure. He added that the impact of the GSS has been keenly felt by flourishing companies in Canada, such as Ubisoft, who have used these policies to help expand in both Toronto and Montreal. Ubisoft said that the firm is now able to quickly bring top talents to its studio which allows it to remain a key player in its industry. Similarly, up and coming tech firm Thalmic Labs has leveraged the fast visa processing times to secure 12 visas under the new program. Chief executive officer Stephen Lake has said that the GSS has helped Thalmic recruit PhD candidates across the world to help with a new highly specialized product for the consumer market. According to Paul Davidson, president of Universities Canada, the GSS has helped facilitate a global research infrastructure, by allowing interdisciplinary, international and collaborative research to flourish, thanks to the speed at which short term researchers can be brought into Canada. ‘After only one year, the GSS is already filling a need in Canada’s economy. By helping highly skilled, experienced workers get work permits faster, and by helping Canadian companies grow, the GSS is creating more jobs for Canada’s middle class and a stronger economy for all,’ he said. Financial-tech company Wave, based in Toronto, said that in the in the last 12 months it has created just under 100 new jobs in technology, and hired three people through the programme. ‘Hiring specific, skilled workers doesn’t take jobs from Canadians. Rather, it keeps Wave growing quickly, so we can create a number of new jobs that employ even more Canadians,’ he explained. I am in Nigeria. Thank you.